"Preparing Classical Symphonies: Unusual Frames in the Eighteenth Century"
"The Sonata in Late-Eighteenth-Century Spain: Blasco de Nebra's Seis Sonatas para Calve y Fuerte Piano (1780)"
"Don Juan's Ladies: Sonata forms of the female character arias in Mozart's Don Giovanni"
"'Unlimited, the Future is Unlimited': Re-imagining Expansion with Musical Theater"
"Defining Cadential Function in Schoenberg's Music"
"Developing Variation as Formal Determinant: Syntagmatic and Paradigmatic Perspectives"
"Ending Formulae in Liszt's Lieder: The Plagal Cadence Revisited"
"'I Don't Like Star Wars': Harmonic Escapes in 1978 Rock"
"What Dwells Beneath the Surface: Rhythm, Meter, Culture, and Meaning in Contemporary Metal Music"
"Transformation from Meter to Ameter in Ligeti's Désordre"
"Two Songs: Contrapuntal Courtship in Machaut's Le Voir Dit"
"Streams of Sound: Bregman's auditory stream theory as applied to Ives' 'The Housatonic at Stockbridge' from Three Places in New England"
"Polymodal Diatonicism in José Pablo Moncayo's Tierra de Temporal"
"Die Teufelsmühle: Continental Reception of Vogler's Chromatic Rule of the Octave"
"Unresolved Six-Four Chords in Beethoven"
"The Concept of Absolute Melody in Ferruccio Busoni's Mature Style"
"Really Big Form: Taking the Sonata on Tour"
"An Undergraduate Music Composition Curriculum with Emphasis on Creative Approaches and Business Initiatives"
"Teaching Modulations to Distantly Related Keys Through the Music of Punch Brothers"
"Defining the 'Epic' Film Score and the Monumental Influence of Hans Zimmer"
"Metric Malleability and Performer Expressivity in the First Movement of Beethoven's Piano Sonata Op. 14, No. 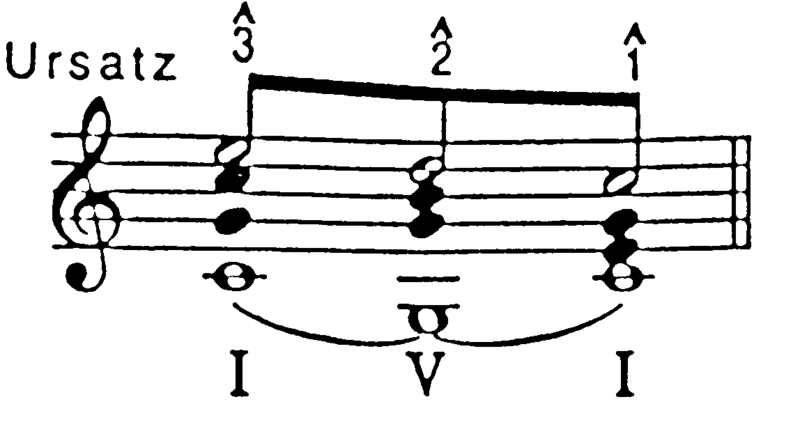 2"
"Expressive Timing in Seven Performances of the Beginning of Beethoven's Op. 2, No. 1"
"Brawlers, Bawlers, and Bastards: Intertextuality and the Semiotics of Vocal Timbre as Markers of Recurring Archetypal Characters in the Music of Tom Waits"
SESSION VIII: (9:30 - 11:00 Room 109) - Why does it work so well? "Creating a Sound of the Future: Large-scale Transformation in the Personic Environment of Daft Punk's Random Access Memories"
"Rachmaninoff's Nostalgic 'Second' Movement of Rhapsody on a Theme of Paganini, Op. 43"
"Teaching an Old Joke New Tricks: A Fresh Approach to Haydn's Op. 33 Finales"
"Music Theory and its Millennial Identity"
"Early Music: Theory and Analysis"
"Changing Attitudes toward Phrase and Cadence"
"Back to Basics in the Classroom"
"Jazz Theory and the Music Theory Curriculum"
"Changing attitudes toward junior music theorists"